Vineyard for sale in Portugal. 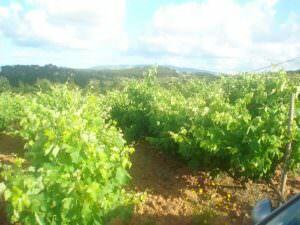 Filter Vineyard for sale in Portugal by Price range. 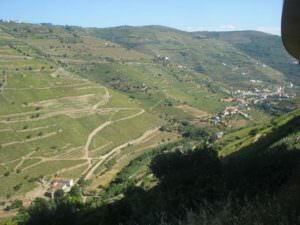 Filter Vineyard for sale in Portugal by Region. Filter Vineyard for sale in Portugal by City. Farm with vineyard near Torres Vedras. 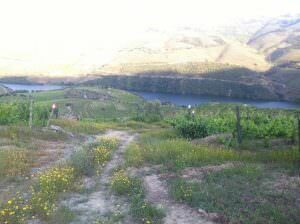 50ha Douro vineyard for sale. A great business in North Portugal. 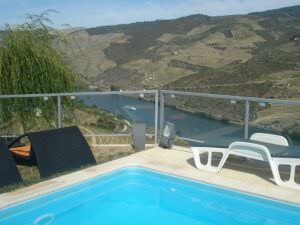 Vineyard for sale in the Douro valley with its own registered wine trademark. 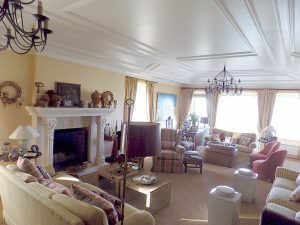 Huge villa with 4500 m2 of land and B&B potential on the North West Coast of Portugal. 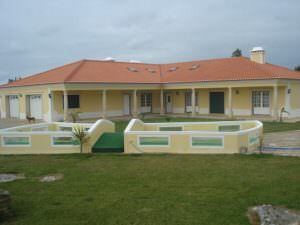 Lisbon council farm with vineyard and 3 wine brands for sale. 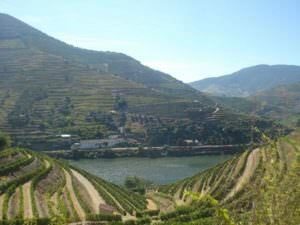 Great Portwine producing Douro farm with 25ha of vineyards classified as letter "A". 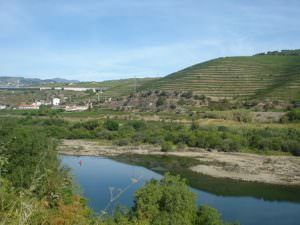 Farm / Vineyard for sale with 13ha beside the Douro valley.